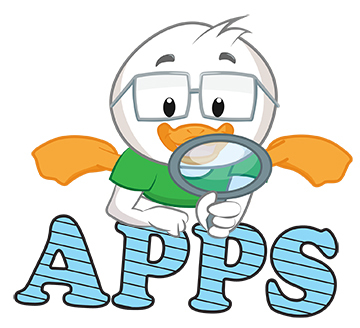 Over sixty apps for children and adults! 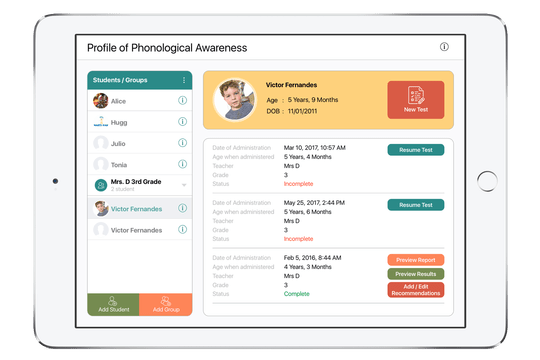 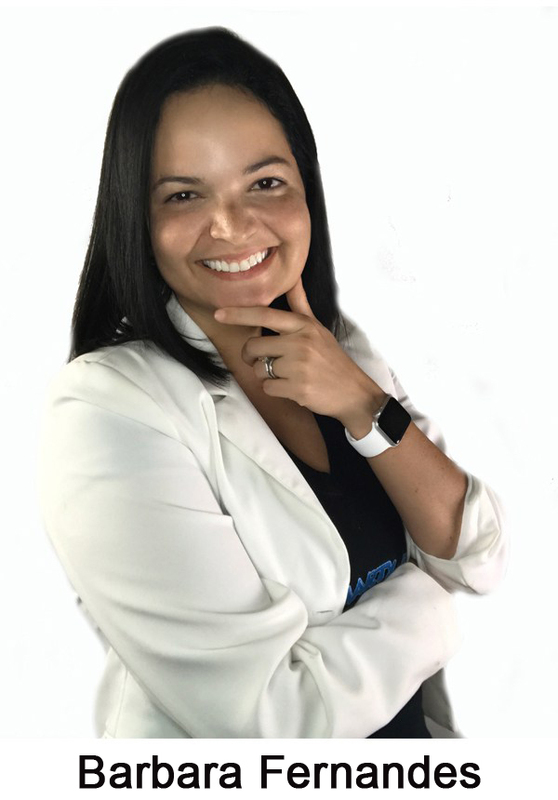 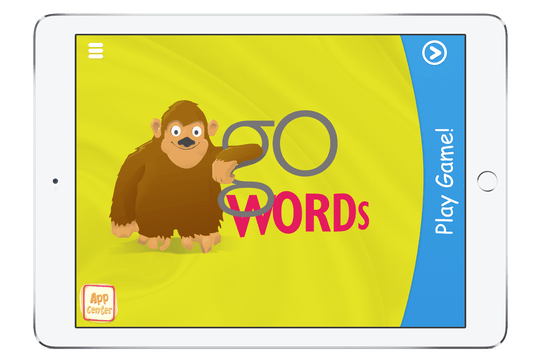 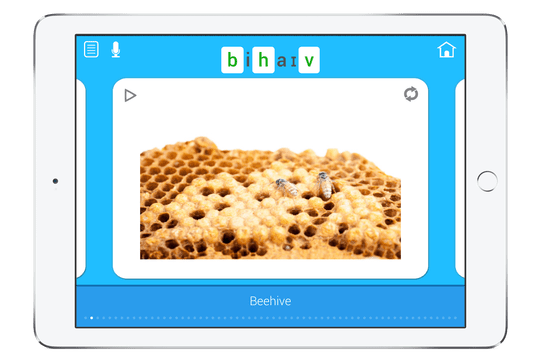 Smarty Ears was founded in December of 2009 by Barbara Fernandes, a practicing Speech-Language Pathologist certified by the American Speech and Hearing Association. 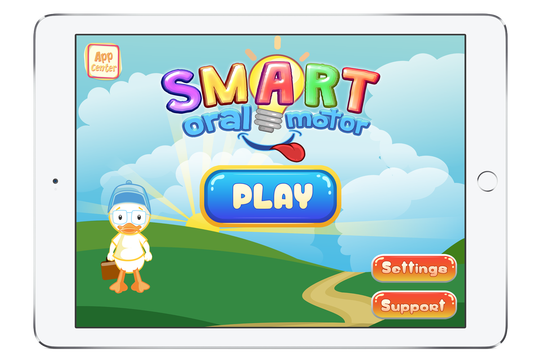 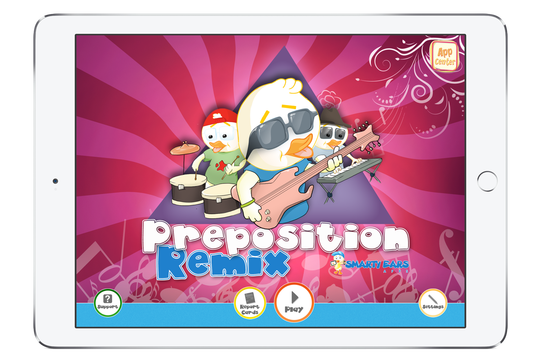 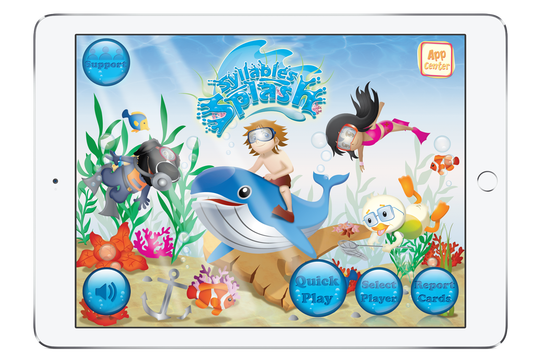 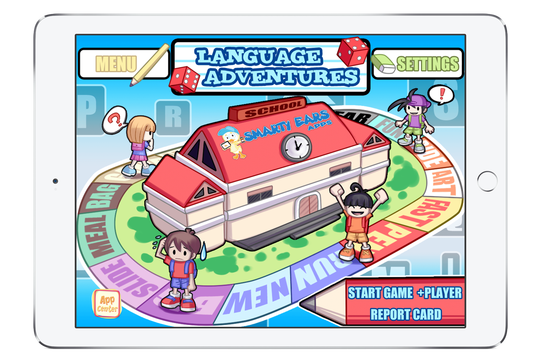 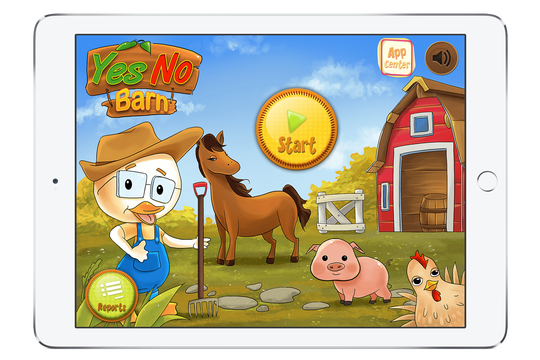 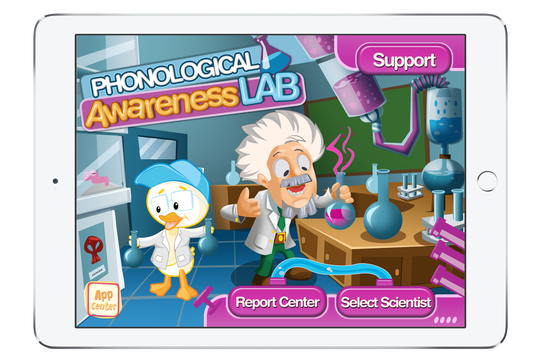 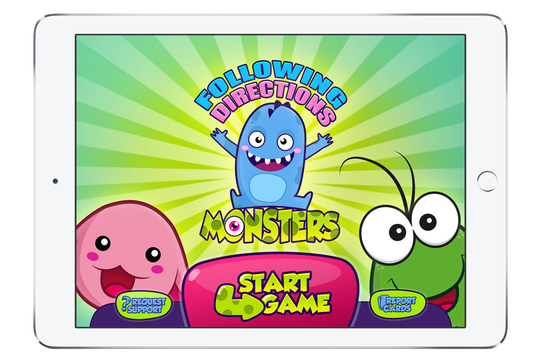 Smarty Ears was the first company to create apps geared towards speech therapy for mobile devices. 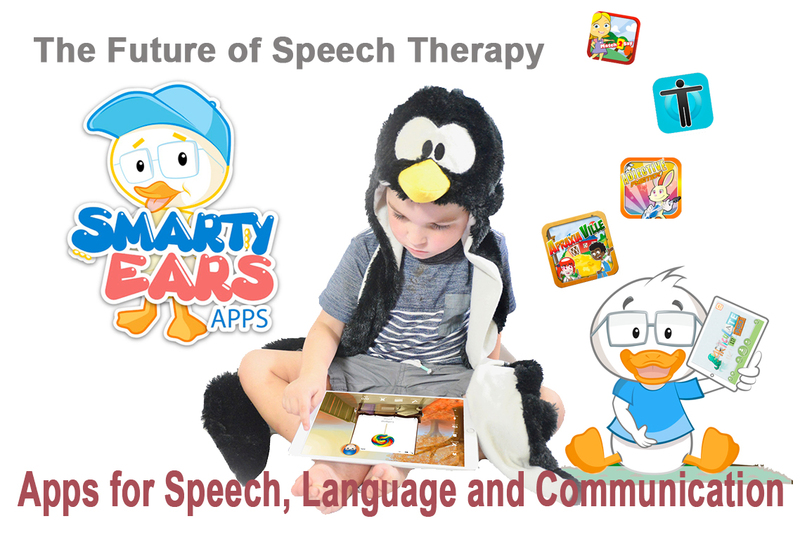 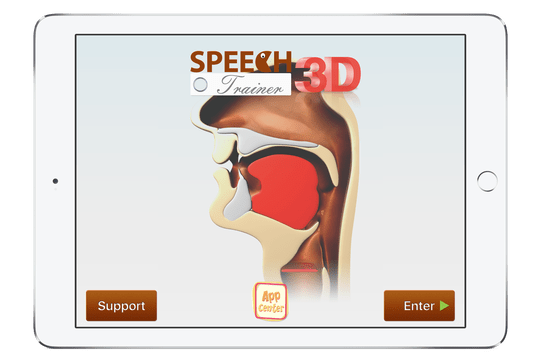 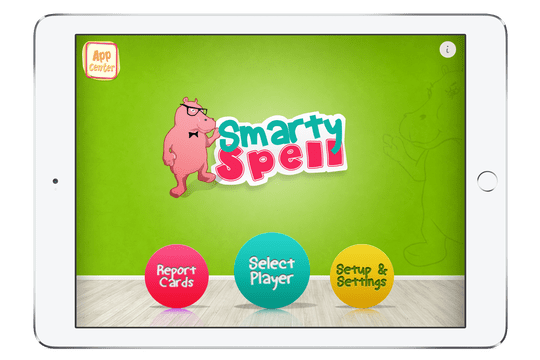 Smarty Ears’ first application, called Smarty Speech, was released in January of 2010 and it has helped many speech therapists to make sessions more dynamic and engaging. 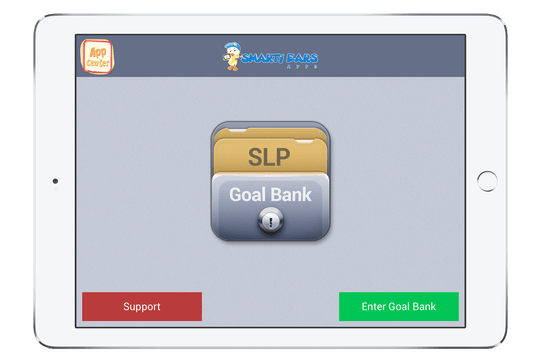 At Smarty Ears they believe technology can help parents and speech therapists improve the communication skills of children with speech and language difficulties. 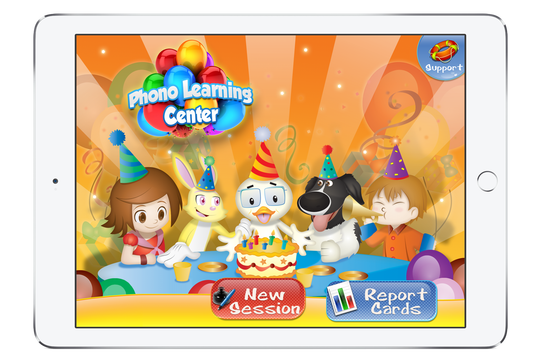 Smarty Ears brought to the world a whole new concept of how children will practice their skills. 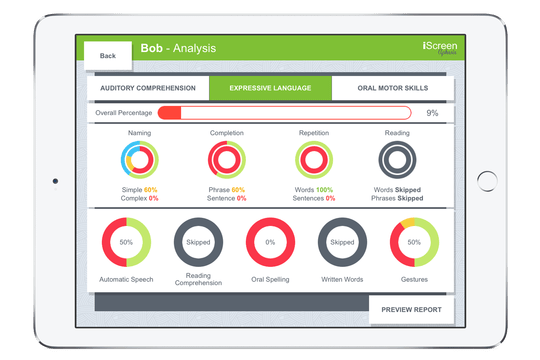 Technology is everywhere, how can they expect children to engage in worksheets and paper flashcards. 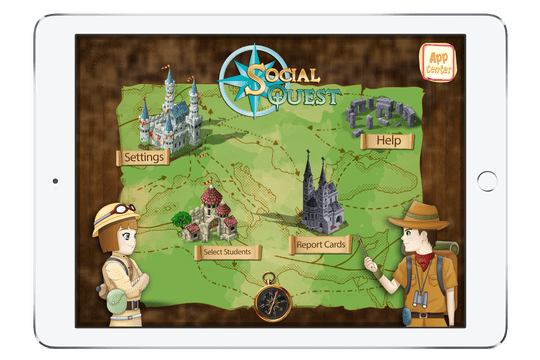 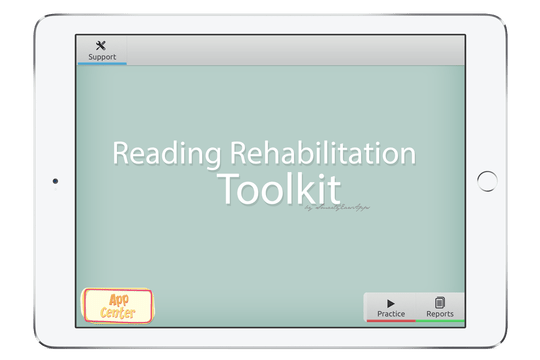 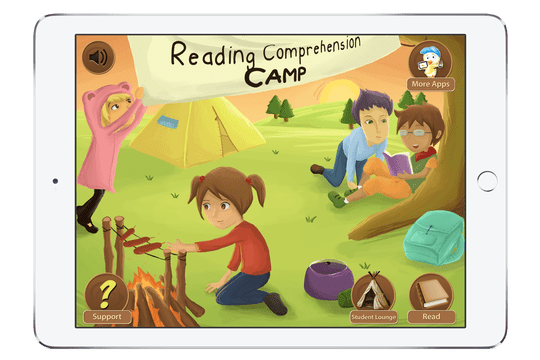 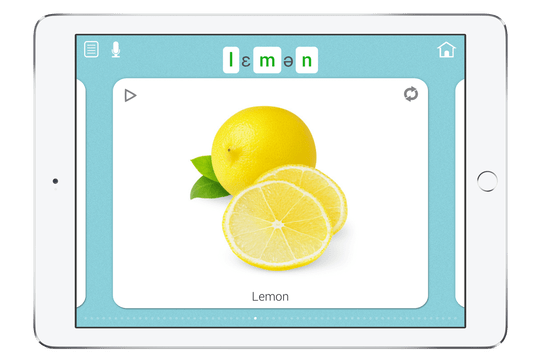 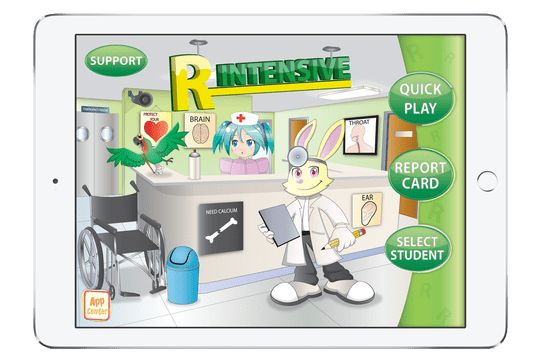 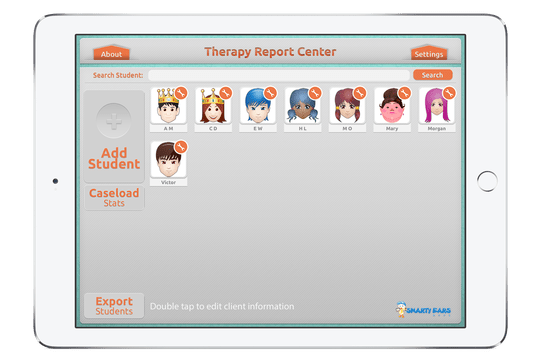 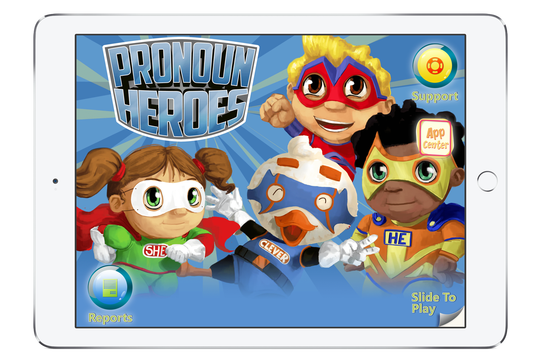 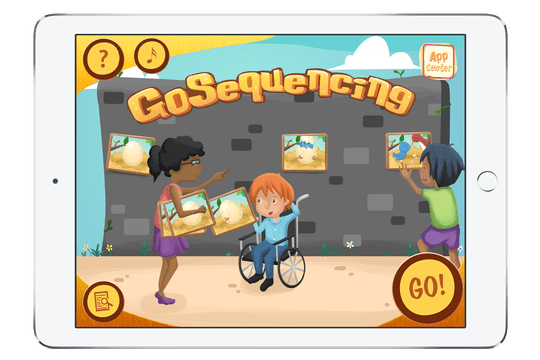 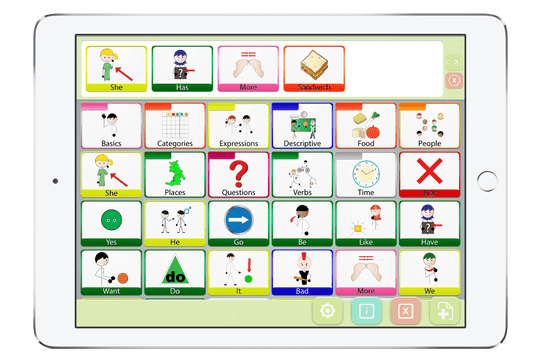 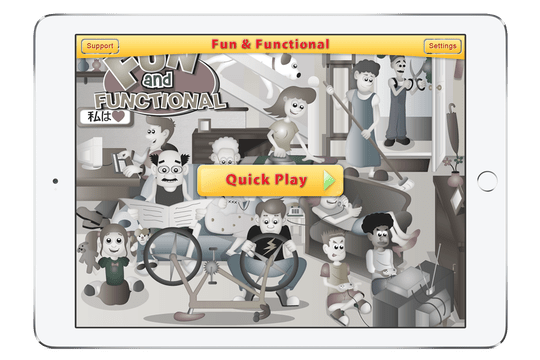 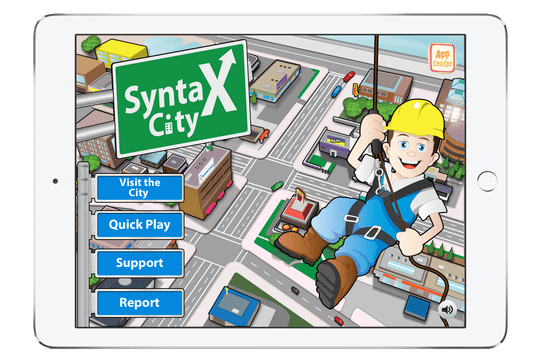 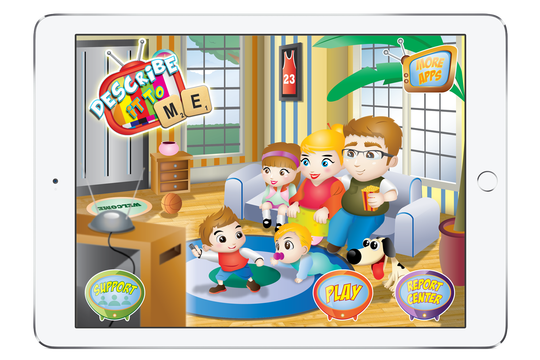 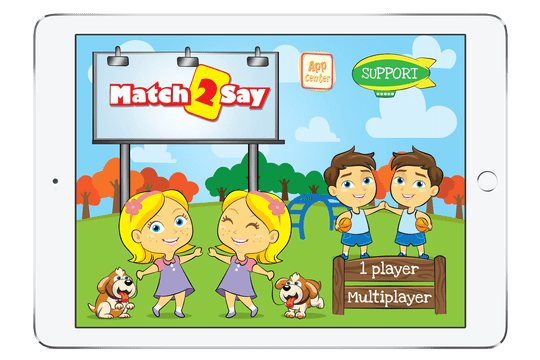 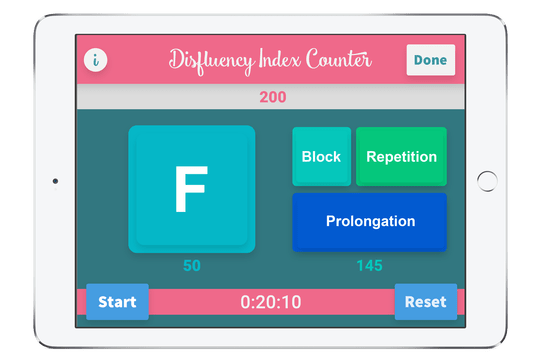 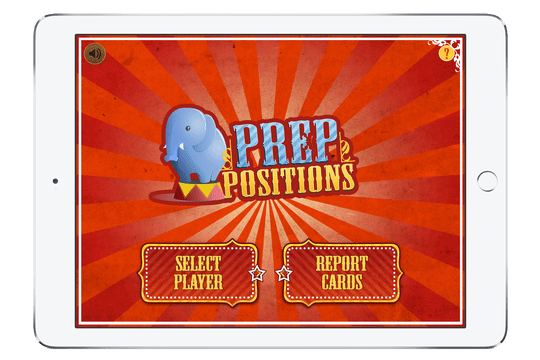 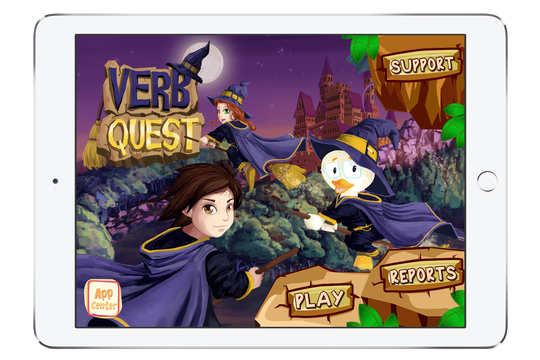 The new technology enabled us to deliver fun apps that can be used by parents, teacher and therapists all with one goal: help to meet the needs of every student with special needs. 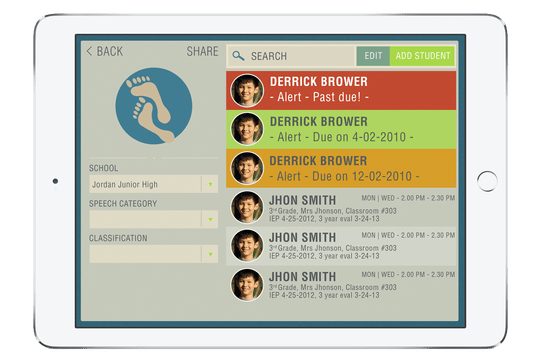 Several of their applications bring solutions that are not only much more affordable to parents, teachers and school districts but are also very intuitive and easy to customize. 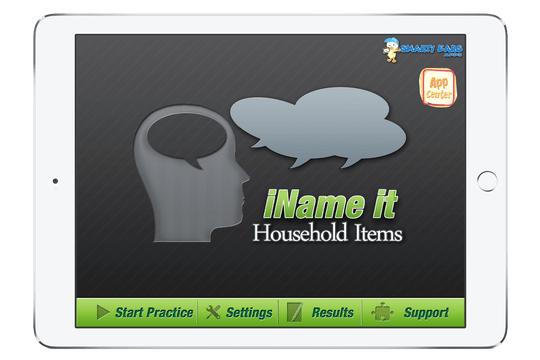 This way they know everyone will be able to use it. 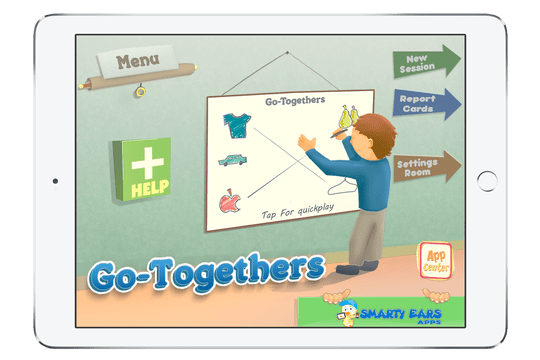 Smarty Ears is committed to individuals from all around the world, and they will make sure all of their apps are available in as many languages as possible. 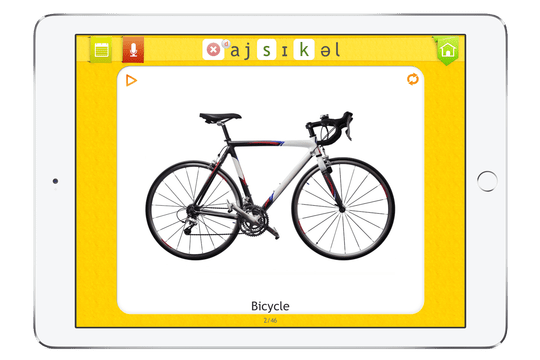 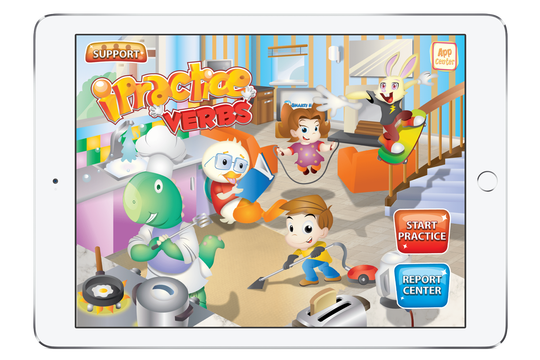 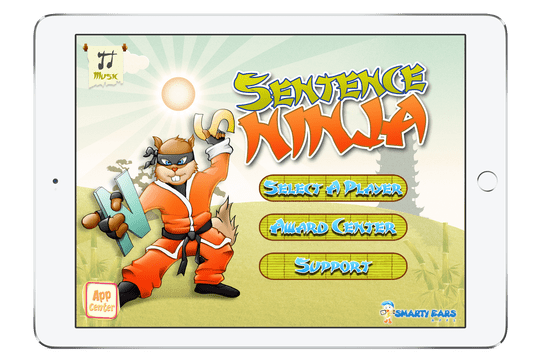 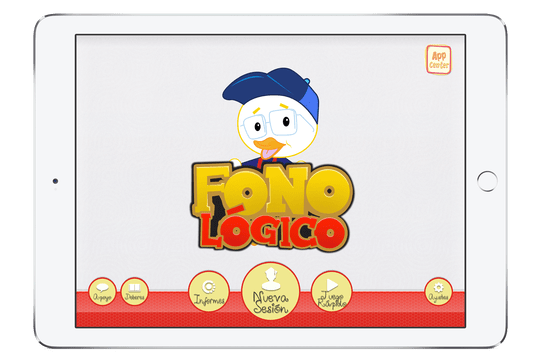 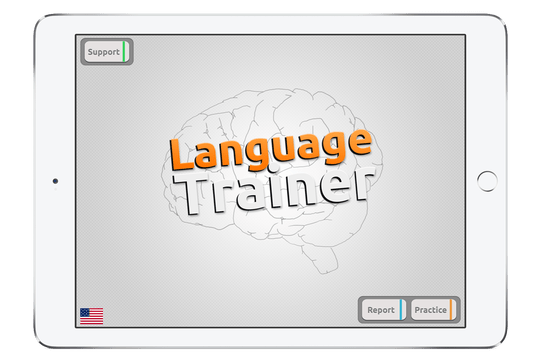 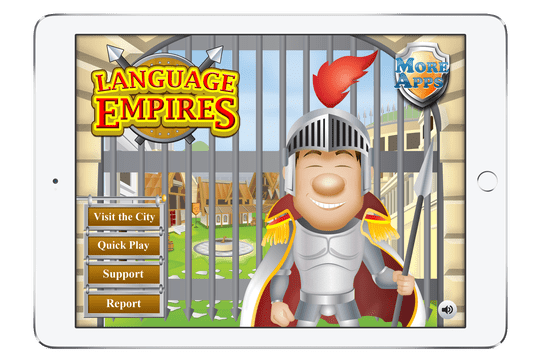 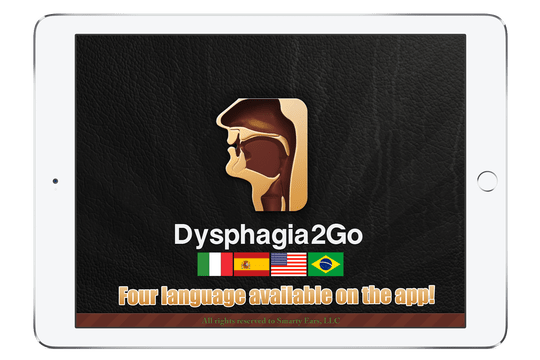 They currently have over 60 apps in English, and many of their apps include language options in Portuguese, Spanish, Dutch, German, Italian and French.